The heartworm is a parasite that is deadly to dogs. Prevention is better than cure where the heartworm is concerned, especially as there is the possibility of changes in dog behaviors after heartworm treatment. 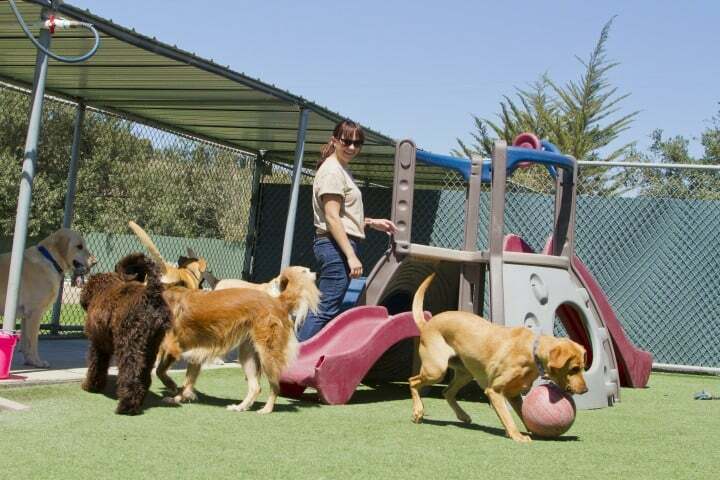 Some dogs have been reported to suffer side effects from the treatment. 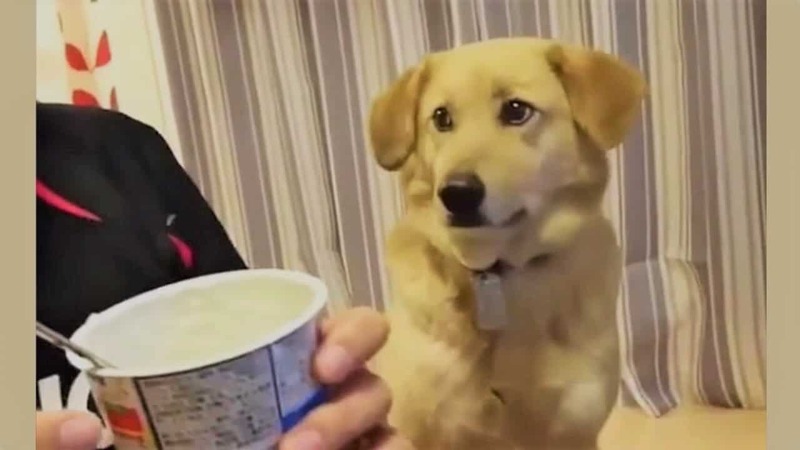 The heartworm is passed to dogs through mosquito bites; the mosquito bites an infected dog and carries the larva which is then deposited in the next dog that it bites. Successful treatment is possible for dogs suffering from heartworms although there needs to be limited active dog behavior after the immiticide treatment to prevent the dead worms clogging the arteries. Limited Activity: After treatment, your dog will likely display behavioral symptoms of discomfort and have a limited appetite. It is advisable to keep activity levels low after heartworm treatment, but your dog’s behavior may already indicate this. This is because the medication given to your dog will kill the worms which were previously swimming around. Now that they are dead, their movement will be dictated by the direction of blood flow. The mass of dead heartworms is likely to block up an artery and cause more complications in your dog. To avoid this happening, if necessary, keep your dog confined to manage dog behavior after immiticide treatment. This might mean keeping your dog on a leash when you go out for a walk or possibly even caged up indoors to avoid excess activity that may cause his heart rate to increase. However, your dog will most probably be lacking energy already. 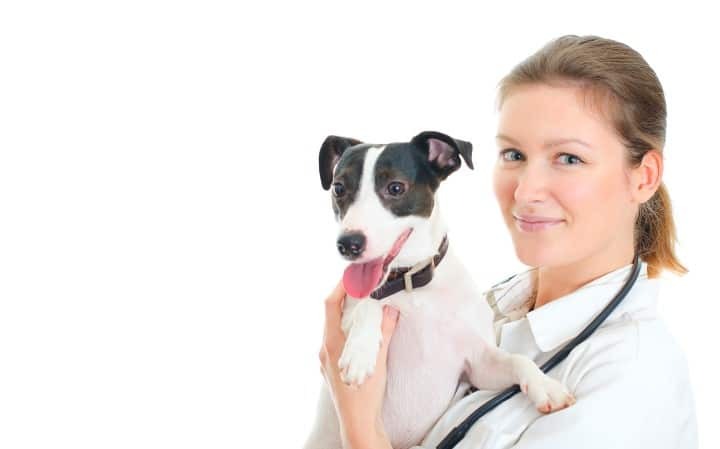 Complete Any Follow up Treatment: Depending on the severity of the heartworm infestation, your dog may require to follow up treatment to ensure that it is completely free of the heartworms. Ensure that you complete the treatment regardless of the type of dog behaviors after heartworm treatment that your dog may display. There have been reports of dogs that become sleepy and withdrawn, others retain their regular behavior. The heartworm treatment is delivered in parts. The first stage of treatment is aimed at the adult heartworm. Once they have been killed, the next dose is aimed at the larva. The next stage is waiting for the dead worms to dissolve into the dog’s bloodstream. Observation: Closely monitor your dog to see how they are reacting to the treatment being given. The most common method of dealing with heartworm infestations is to use an arsenic compound to kill the adult worms. 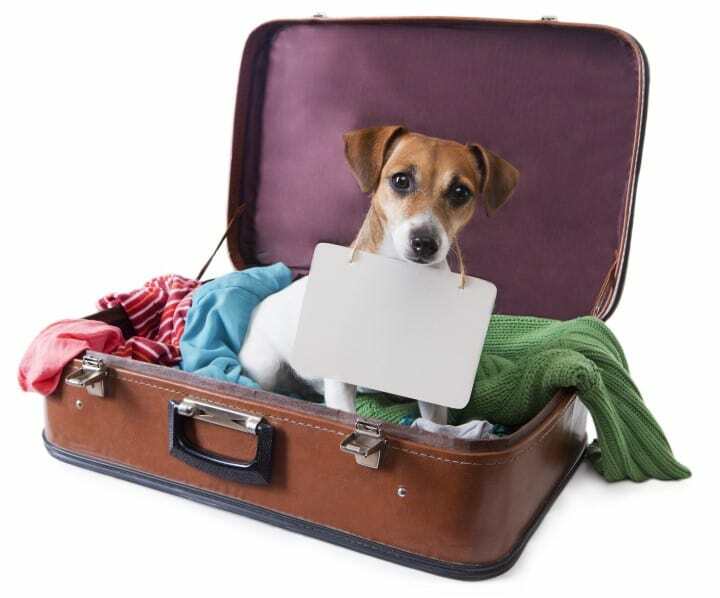 Depending on the severity of the infestation, the side effects can negatively affect dog behaviors after heartworm treatment such as feelings of lethargy. Always keep an eye on the type of dog behavior after medication that your dog may display for any irregularities and report them to your vet immediately for direction on the way forward. As with any kind of treatment, it is advisable to thoroughly discuss the treatments options for heartworm infestation with your vet. Also, the seriousness of the infestation may vary, so it’s important that you are clear with the possible outcome and management of the situation. 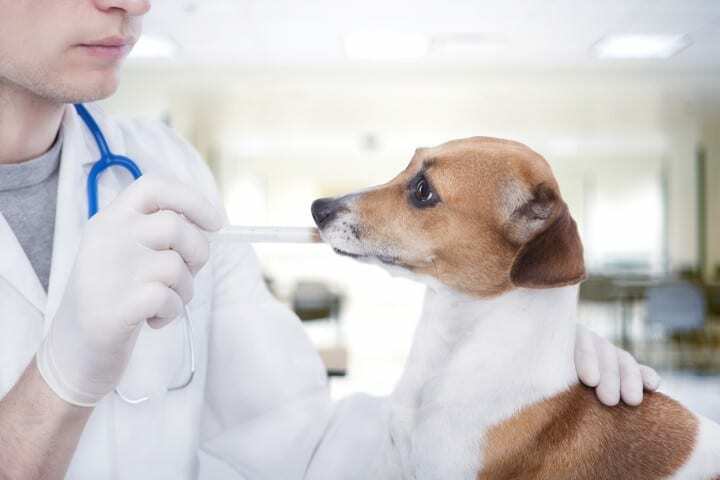 Once the dog’s overall health has been assessed and you have decided on the treatment you want to use, keep an eye on your dog’s response to heartworm treatment and remember to limit his activity. 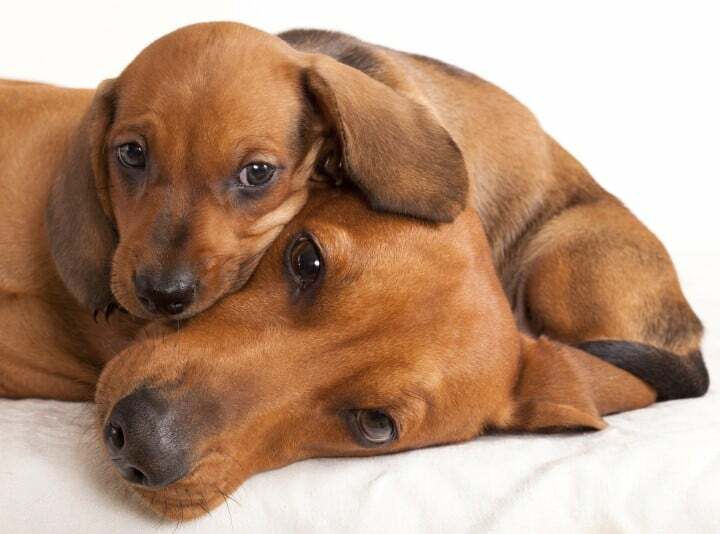 We use in our dogs since they were 6 months old Trifexis (Ivermectin). It is indicated for the prevention of heartworm disease and for the prevention and treatment for flea infestation (also for the treatment of some intestinal parasites in adult dogs like roundworm, whipworm, and hookworm). Ask your vet about its benefits! 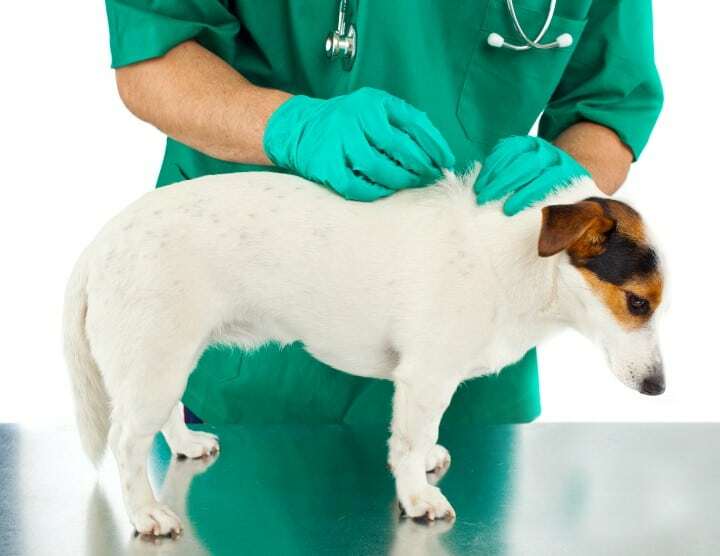 Do not administrate any medicine to your dogs before always consult your veterinarian for the medical benefits and potential side effects of medical treatment.